About Me & This Blog! Are you looking for some great blogs about North Korea? 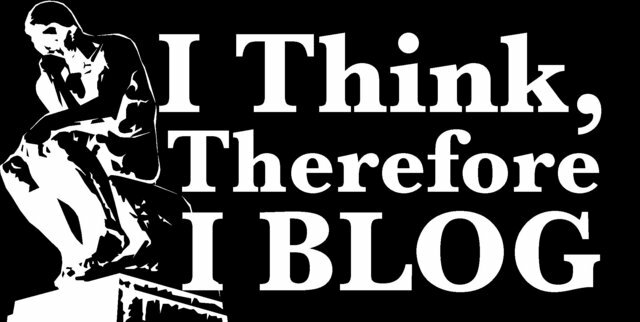 Leave me a comment if you’d like to suggest other blogs! HRNK releases its third David Hawk report on NK’s political prison camps! Two more articles by Professor Morse Tan are now up on the “Guest Blog” page!